LIMB hat unser neues Album auf Facebook angekündigt! 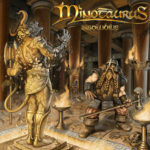 MINOTAURUS – the Ancient Epic Metal band named after the mythical creature – is back this autumn 2016 with a new album. For more than two decades the Minotaurs have been touring Germany and, after four LPs and four EPs, are now releasing their fifth long player “Insolubilis”. 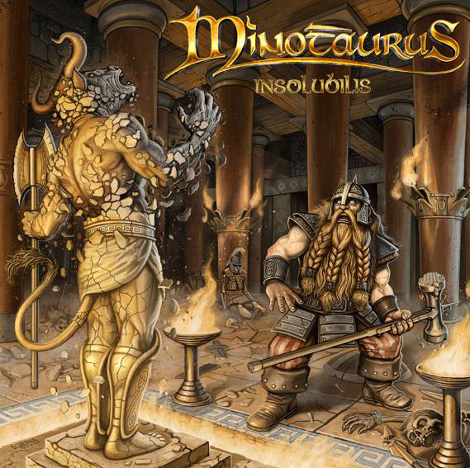 “Insolubilis” means insoluble, undisputed and irrefutable, all characteristics which MINOTAURUS has demonstrated over the past 20 years. With a new line-up and extended instrumentation, the band presents us with hymn-like melodies peppered with a dash epic, doom and folk. Three years after their last album “The Call” the path again took them to Rolf Munkes in the Empire Studios where the album received its final polish. And there will be a video clip to go with the new album – we can’t wait.